I’d been complaining that the Astra was beginning to feel a little on the baggy side on the run-up to its service – there were some clonking noises coming from the front suspension and that venerable 1.7-litre turbodiesel was beginning to sound a little on the rough-side. 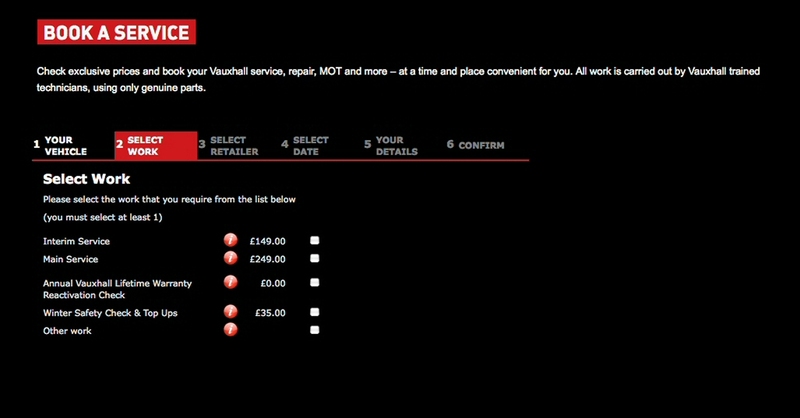 In the days before I booked VX61 GXF in to the garage, Vauxhall issued a press release about its new online servicing service – and I thought, what better opportunity to road test this new (to Vauxhall) feature. 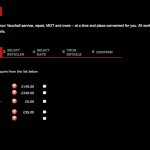 I logged-on to www.vauxhall.co.uk, found the ‘Service Your Car’ link and filled in a few details – including what kind of service I needed, when I’d like it done and whether I’d like it collecting or not. 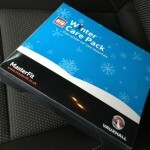 Needless to say, I picked the comprehensive £249 option and added the Winter Care Package on top of that – all that was done in about five minutes – and, in another five, the local Dealer’s (York, Ward and Rowlett of Wellingborough) Service Manager was on the ‘phone, apologetically saying the date I’d chosen was unavailable. Well, so much for the online booking system. No harm done, though – I simply chose a day I was in the office and just had them collect it. Oh, and just to make it tough for them, I didn’t give them a list of faults. That would be up to them to find. As promised they turned up at 9.30am to whisk away the Astra, and at 5.00pm, it was back in the office car park, looking clean and sparkly. 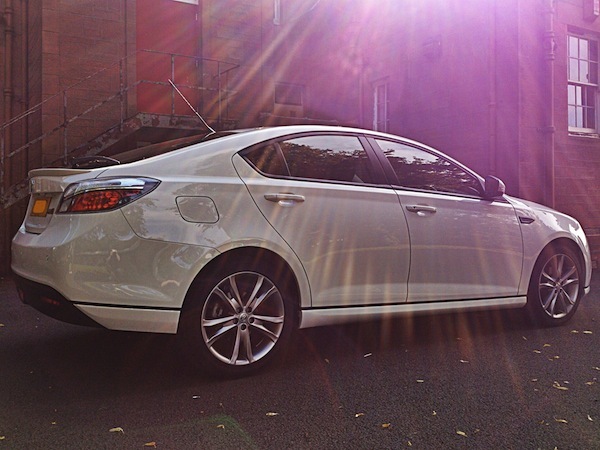 Yes, I’d been racking up the miles without keeping it clean… not good. 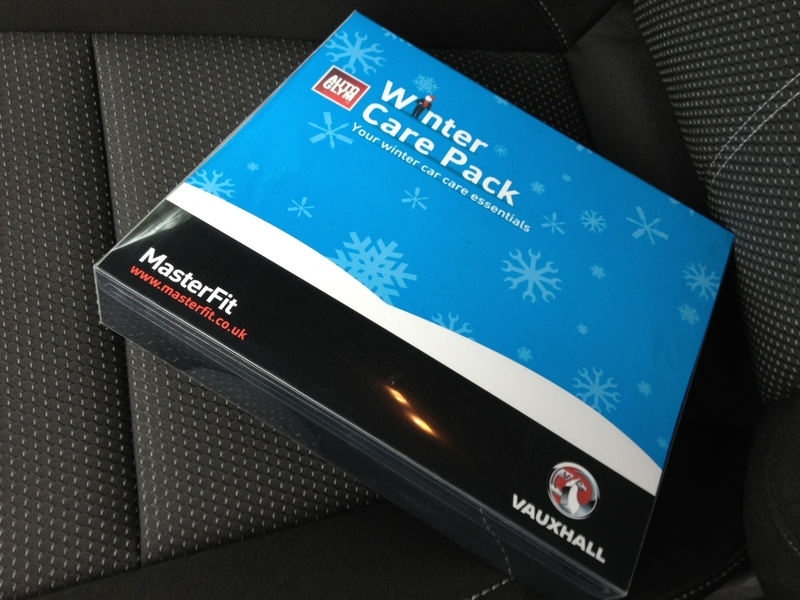 The delivery driver had forgotten to bring the service sheet with him, but the service book was stamped, and the ‘Winter Pack’ on the passenger seat containing wax, de-icer and other bits and pieces looked like a good bundle for the extra £25. The delivery driver promised the garage would post it (they did) and, after he left, I jumped in and took the Astra for an extended drive. And – wow – what an improvement! The suspension knocks and groans have gone and the throttle response of the (now quieter) engine has been improved (has it had a software update?). Some other niggles have been sorted, too – such as the flaky iPhone connection, which now works perfectly. 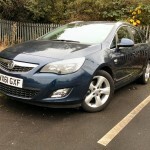 We’ll see how the Astra stands up to the coming few months of hard work. Online servicing seems easy. It is. If that had been my experience with the C6, I’d probably still have it now. 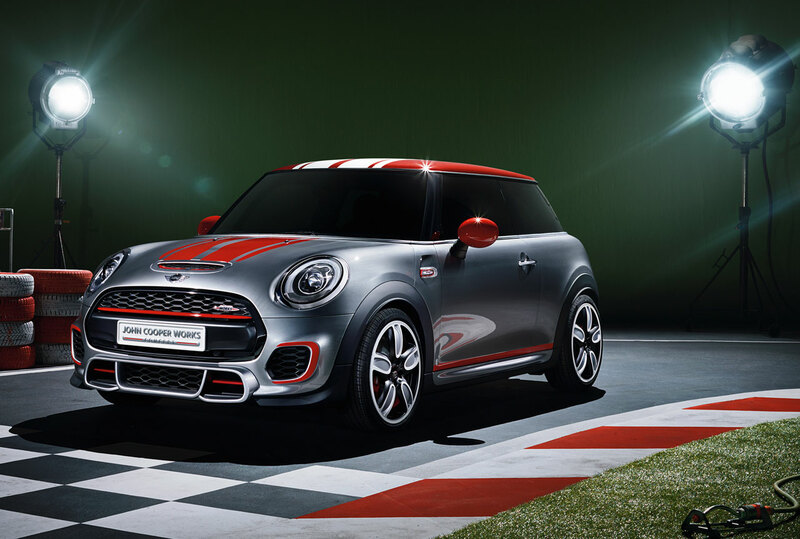 FIAT, please take note – that looks like a damn good idea. That said, my dealer (the Wigmore St one in London) does offer to collect/drop off the car, or will let me drop it off at Wigmore St (the service proper is actually done at their Battersea branch). A good refreshing change,when some folk call dealers stealers,this story reassures people that they are not all like that. My experience of Jaguar dealers is that whilst they offer good quality work they are hopelessly disorganised – and expensive. @8 Never had a problem with Guy Salmon, Coventry over the last 3 years. Stuff was done when they said it would be. No issues with scheduling work at short notice. Nice to hear your car came back after service, running better than when it went in… I’m so used to hearing stories about cars coming back with faults it didn’t have inbound. Our local family run Honda dealer in Chester used to be really good until they were bought out. The service went downhill and the bills went uphill. Don’t use them anymore. @11 That is what seems to happen nowadays,nice compact family run concerns either sole or multi-site taken over by large groups that are target led and run by bean counting lunatics. Clunking front suspense at 12000 miles? How disgraceful is that? It’s hardly surprising that Vauxhall make some of the heaviest depreciating cars judging by the poor durability of this example. 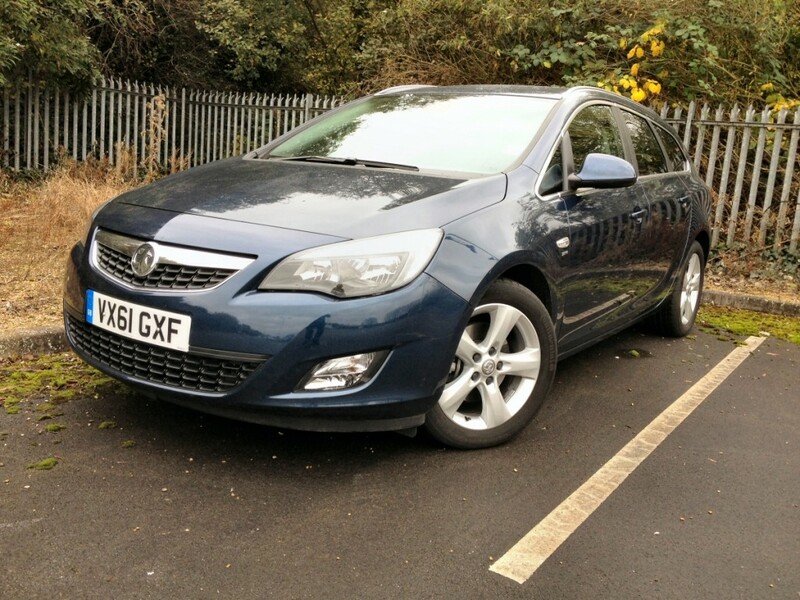 I had an Astra & was amazed at its two year service that it didn’t need anything more than its handbrake adjusting. The car felt looser than it did when I got it with just 4500 on the clock when it was nine months old. I was astounded that nothing more fundamental needed doing to the front steering. 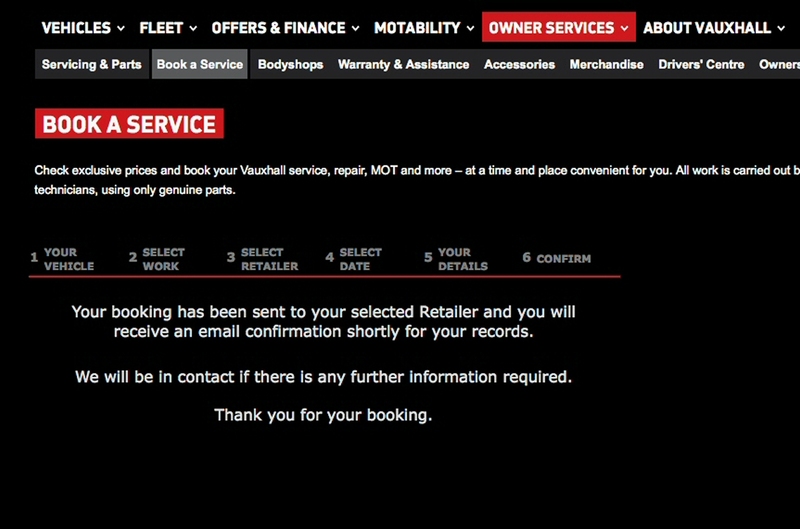 Perhaps my Vauxhall dealer couldn’t be bothered doing anything other than an oil change. Just as a matter of interest, are you referring to what was Saunders Honda in Hoole? 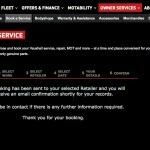 I am a long-standing customer of the other Honda Dealer in the Chester/Wirral area, Two Mills Honda Limited, and have recently had an email telling me that the company will cease to hold the Honda franchise as of midnight tomorrow. 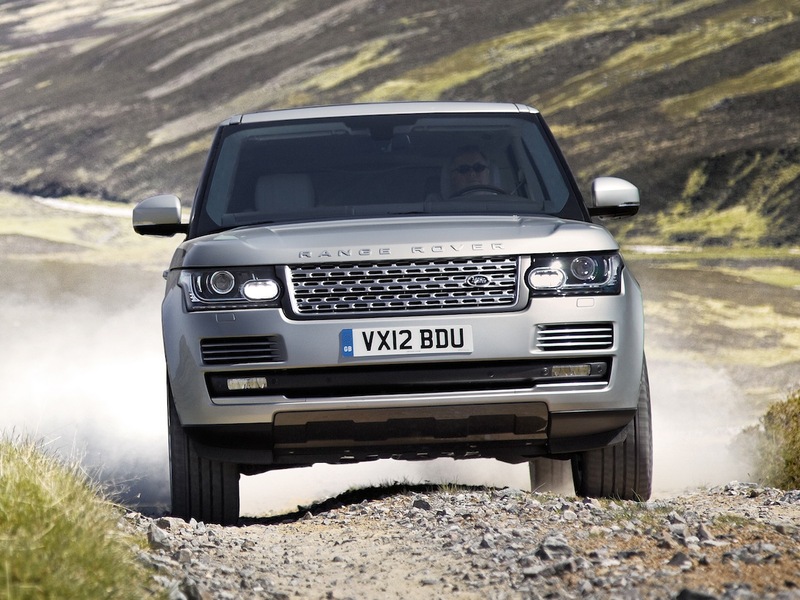 @13 things like that happen to Range Rovers and anything else,main thing is it was sorted. My C6’s front suspension began rattling at 11,000 miles. The issue wasn’t that it did it – it was that the dealer seeming unwilling or incapable of fixing it. @16 Thats why i vowed never to buy new again,that said my ’01 406 HDi was a corker,a electrical fault ocurred and as it was in warranty it went in,after six visits i gave up and found the problem myself with an ocilloscope – a bad earth was causing electrical spikes to an ECU, but there you go,the method to my madness is that whatever i buy someone else has taken the pill on it and i maintain myself,so far i have been lucky -most have moon miles and are still in peak health. Its a shame now that dealers are part of big groups,and tend not to care or technicians are very low calibre,i was very sad to see Kempster ford in Heywood close as it was a family firm that cared and it showed,was there for as long as i can remember. In my experience the level of service from main dealers is in inverse proportion to the amount of stainless steel and glass used in constructing the showroom. That was certainly my experience with Hartwell after the beancounters invaded and pretty much any Renault dealer. Up here Arnold Clark are doing their best to wipe everyone else off the face of the earth. Makes me glad I buy used motors privately or from local traders; but they’re getting thin on the ground now.